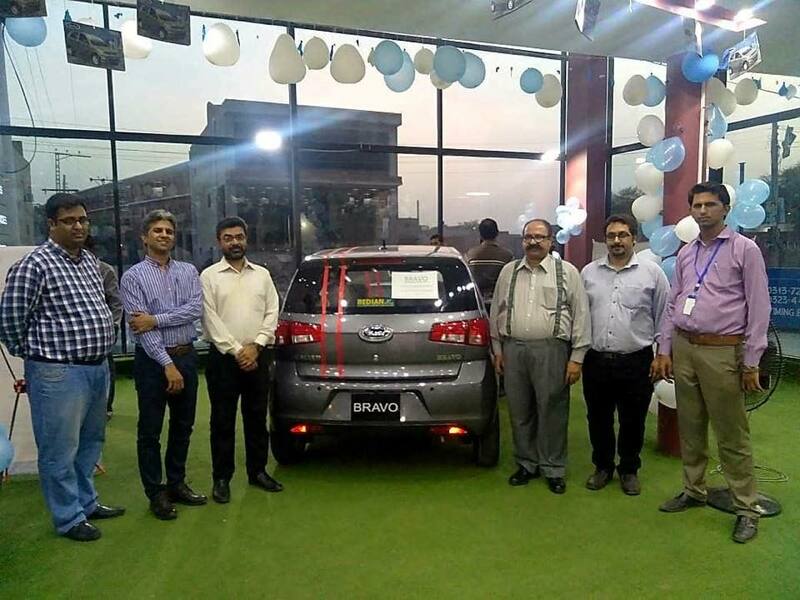 The newly introduced 800cc United Bravo has been officially launched in Punjab region and booking has been started with PKR 200,000. Car delivery time is approximately 2 months that has been given to customers, as sources said. The car enthusiasts and the automotive industry are showing a great interest in the vehicle which was recently introduced to break the monopoly of other auto assemblers in the market. 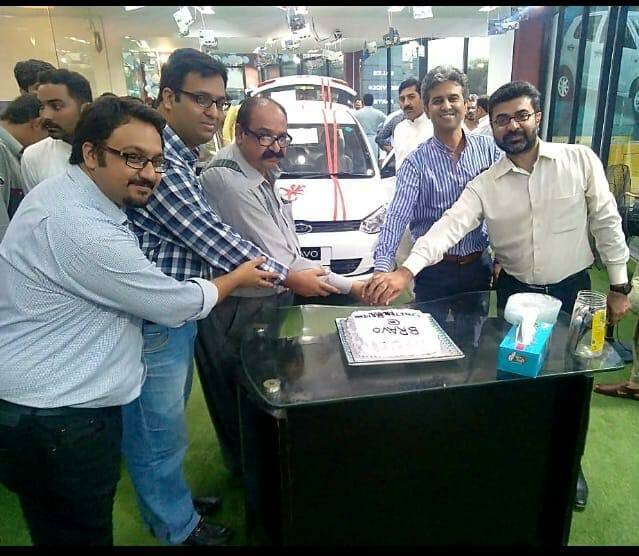 While company source also confirmed that dealers have an overcrowded response and they have booked all cars of the quota which they got from the company. 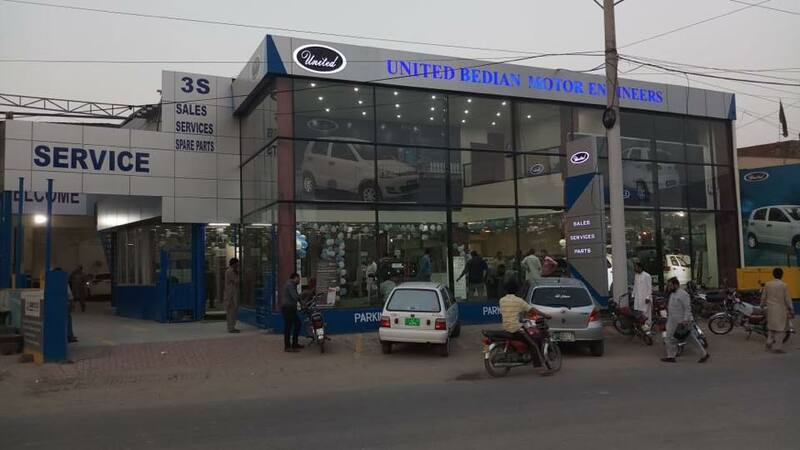 United Motors appointed 6 3S dealers in Punjab region as United Bedian Motor Engineers (Lahore), United Motor Experts (Islamabad), United Faisalabad Motors (Faisalabad), United Meer Motor (Faisalabad), United Jehlum Motors (Jehlum), SMR United Motors (Multan) and many more are in pipeline while they don’t have any dealer in Karachi. As per company policy, all dealers should have facilities of Sales, Service, and Parts (3S). Launched on 8th September, the 800cc car comes equipped with a 3-cylinder water-cooled Euro II engine with 30 liters fuel capacity, 4-speed manual transmission enabling 60 nm torque and 50 BHP. It also boasts of an electric power steering, inside fuel led opener, power windows, central locking, fog lights, rear-view camera, alloy wheels, and interactive media panel with USB ports. The car comes with a price tag of 8.5 lacs. 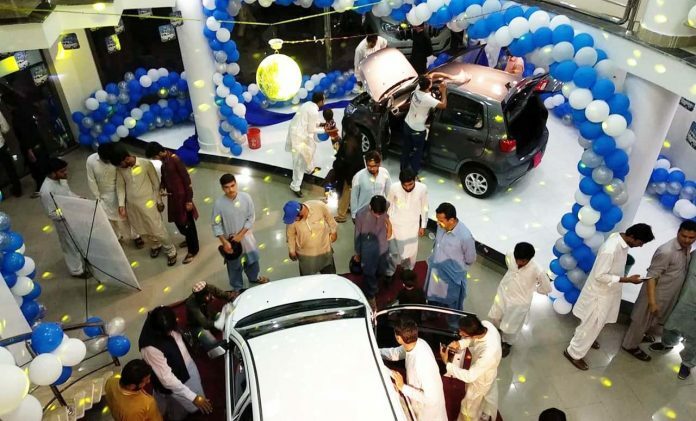 Its launch has made a bigger impact in Pakistan’s developing auto market and is expected to push other auto manufacturers to focus on delivering features at economical price instead of the conventional products that have been continuously sold locally. United Auto Industries (Pvt) Limited is the 1st local brand and 2nd Largest selling brand of United Motorcycles in Pakistan. The Company received Green Field Investment status under new auto policy 2016-2021 from Ministry of Industry and Production in June-2017.